It’s Super Bowl Party Time! 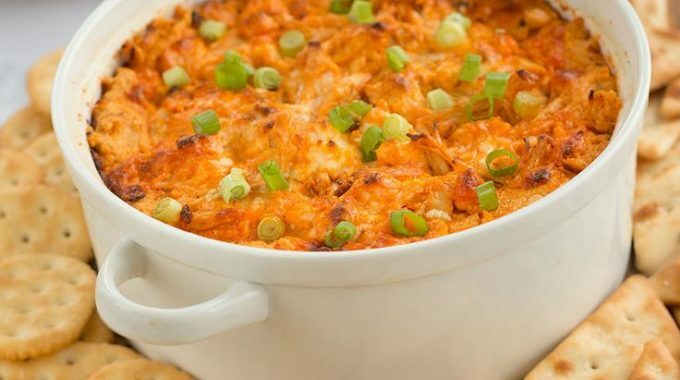 Just in time for your Super Bowl Party, our favorite dip! It may not be healthy but it is definitely delicious and easy to make. Make this and you have some raving fans! BAKE 20 minutes or until mixture is heated through; stir. Garnish with chopped green onions if desired and serve with crackers and/or vegetables. 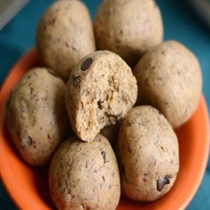 A delicious and easy snack for busy event planners!